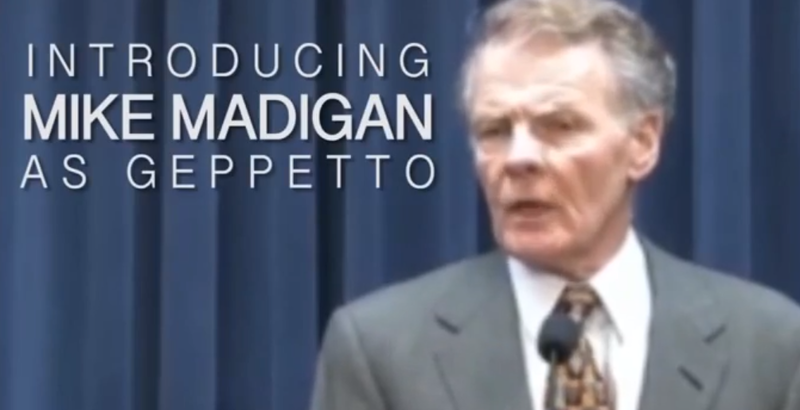 "And...Introducing Mike Madigan As Geppetto"
The Bruce Rauner campaign's latest video takes the form of a movie trailer for the feature: Quinnocchio . In a quick 1:04, they introduce the entire cast of characters and tease even more coming soon. Check it out in the player below.